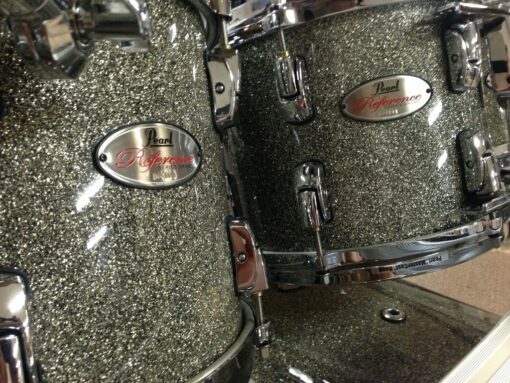 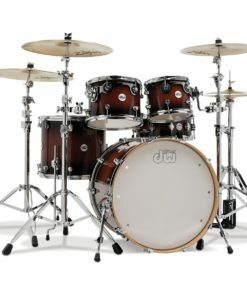 What if each drum in your drum set was engineered as an instrument unto itself? 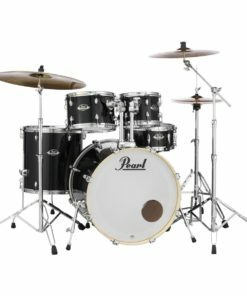 What if each tom was designed to respond perfectly within the confines of its respective frequency without compromise over any other areas of your kit? 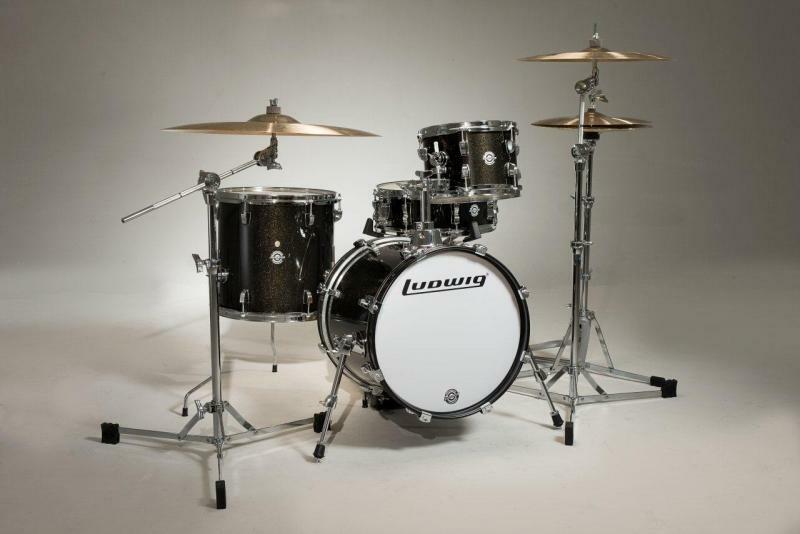 This is the mission behind Reference Series: A complete set of individually engineered, incredible sounding drums. 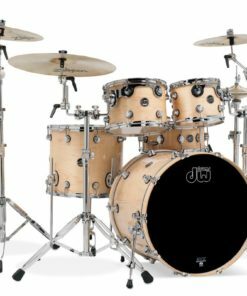 So forget what you think you know about drums and take a look at Reference Series, the most acoustically advanced drums in the world. 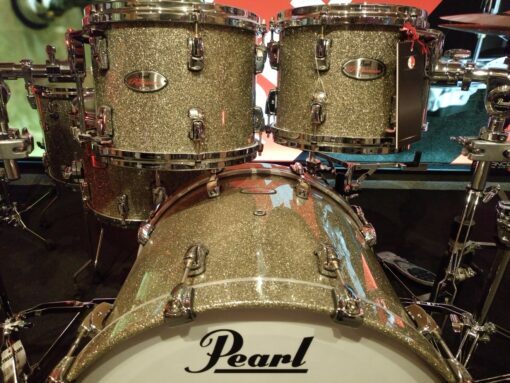 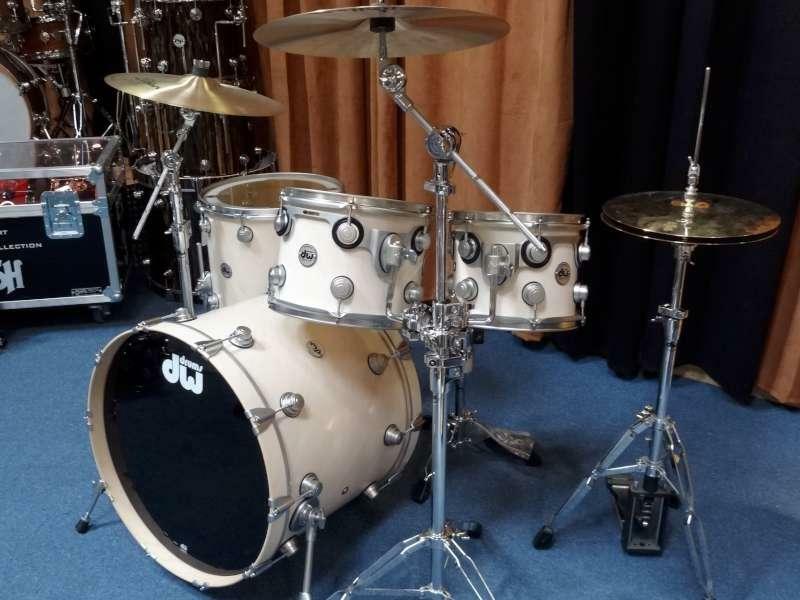 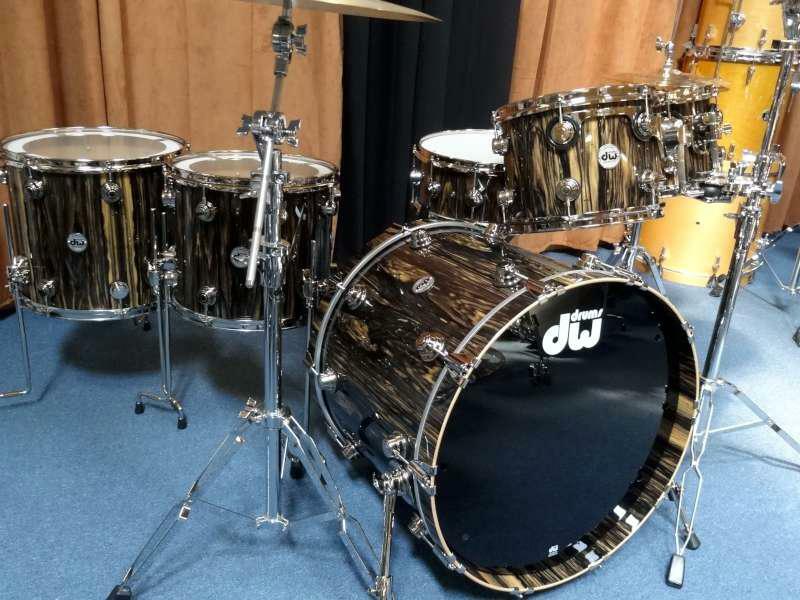 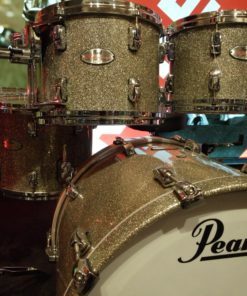 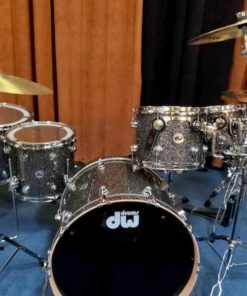 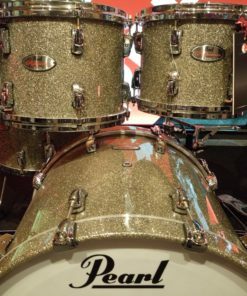 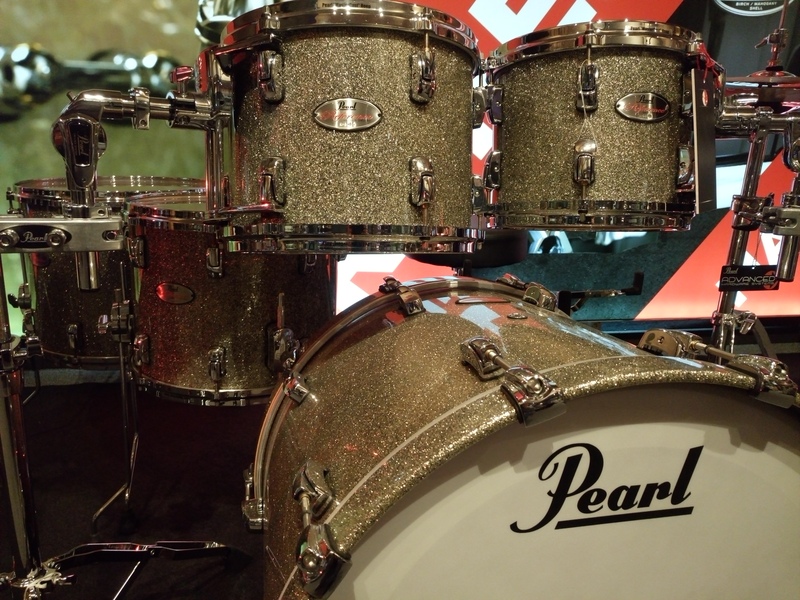 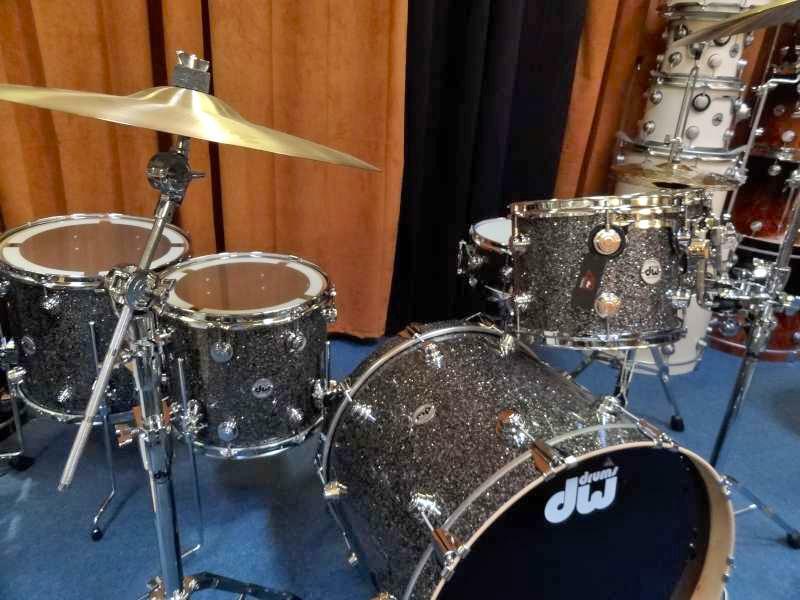 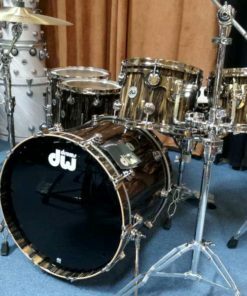 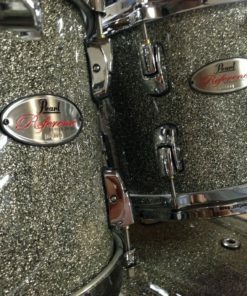 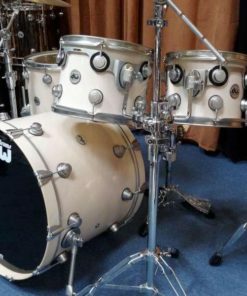 With this concept in mind, Pearl explored the many options in the Masterworks crafting process to find the perfect combination of shell material, thickness, and edge profile for each individual size and type of drum. 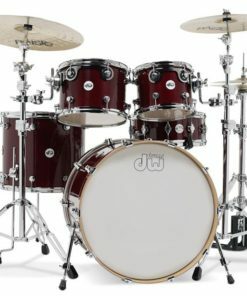 The result is a collective of individualy-engineered drums dialed-in to the best sonic character for that drum’s intended voice. 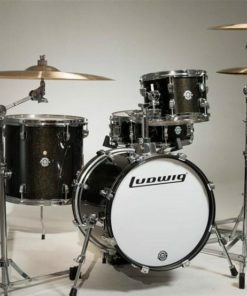 Truly, the reference standard for quality and sound performance.